If you have made it to this page, chances are that you are looking to adopt a new friend. Congratulations! Rescue is one of the most compassionate and rewarding things that you can do. 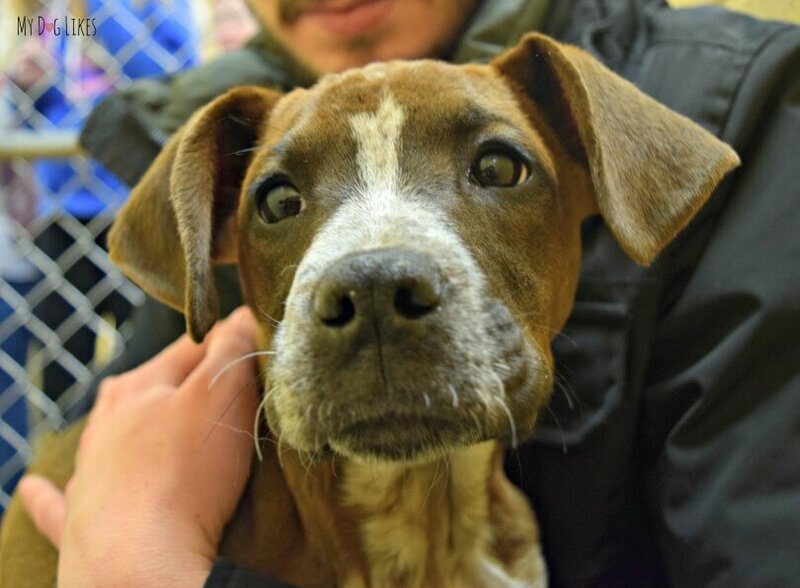 To get you started on your journey, we have compiled below the names, links and contact info for dozens of animal rescue organizations in the Rochester, NY area. A quick visit to any of their sites will introduce you to lots of sweet pups looking for loving homes! And don’t forget to check out our ultimate list of dog essentials to make sure that you are prepared when the time comes! Please note, that aside from Lollypop Farm, we have not had personal experience with any of these organizations – but are instead providing this information as a resource for our local community! One Love Pet Adoptions Scottsville, NY Address 3750 Scottsville Rd. Please comment below if you have updated information on any of the Rochester animal rescue organizations listed above, know about one that we have missed, or have a personal experience to share! Hi, we really need help with ABC Bassett rescue and aren’t sure what to do. We rescued a dog from them and we’re promised that we would receive all of her paperwork within 10 days of the adoption being final. We were told that the adoption would be final when we paid them which we did when we got the dog. 16 days after they had received payment we had still not received the paperwork. In MANY emails I politely ask them for the paperwork and kept receiving the same answers, they were busy, they had forgotten. I finally told them 21 days later that I was going to stop payment on the check and we would pay them as soon as we got the paperwork. They then began emailing and calling repeatedly to my husband’s place of business, threatening legal action against us for giving them a bad check. We explained that the bank would verify that the check was valid for 21 days. I sent them an official email telling them point-blank to send us the documents about her medical care that we would need for our veterinarian and our leasing office and then we would send them a money order for the full amount. Coincidentally, we had to return the dog to the rescue because we were told that the dog was good with children when she actually wasn’t and started becoming aggressive for no reason at all with our 5 year old daughter. So, even after the dog was returned ABC basset filed a police report against us for writing them a bad check. The phone calls, emails, letters in the mail have not stopped and we are starting to feel concerned about our safety. We no longer have the dog so i don’t see any reason why this harassment should still be going on. I’m reaching out to you because I’m not sure what to do to make this all stop. If you could please help I would be so grateful. Contact a lawyer and get a cease and desist letter sent to the reacue. If they continue to contact you then call the police and let them know about the cease and desist and the rescue will be in trouble. They are harassing you. Or just contact the police and let them know whats going on.